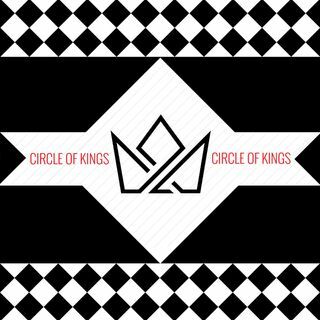 The Circle of Kings discuss Racism, Moorish History, Ancient Harems, and Quantum Mechanics. Life is not complicated. The weakness is in slightly being convinced that it is.